These microwaveable, pre-portioned servings of fish and seafood found in our meat and seafood department cook perfectly in minutes right in the bag! Simply refrigerate until ready to microwave. Tip: For a balanced meal, pair with fresh veggies, or frozen Birdseye® SteamFresh® veggies and rice. 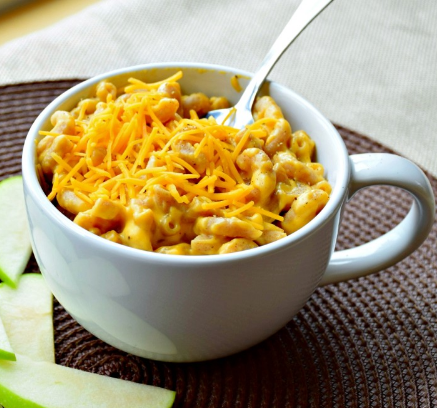 Skip the boxed mac and make our Greek Yogurt Mac and Cheese in a mug! It’s fast, easy and uses whole food ingredients! In a large microwaveable mug or large bowl, add macaroni and water. Microwave for about 3 ½ minutes, or until pasta is fully cooked. Stir in Greek yogurt, cheese, milk, if needed, and microwave for an additional 60 seconds. Season with salt, pepper, onion powder and garlic powder and enjoy! Tip: Top with Starkist®Tuna Creations or Johnsonville® Flame Grilled Chicken Breasts for added protein! If you like this recipe, you’ll love these other microwave mug recipes! 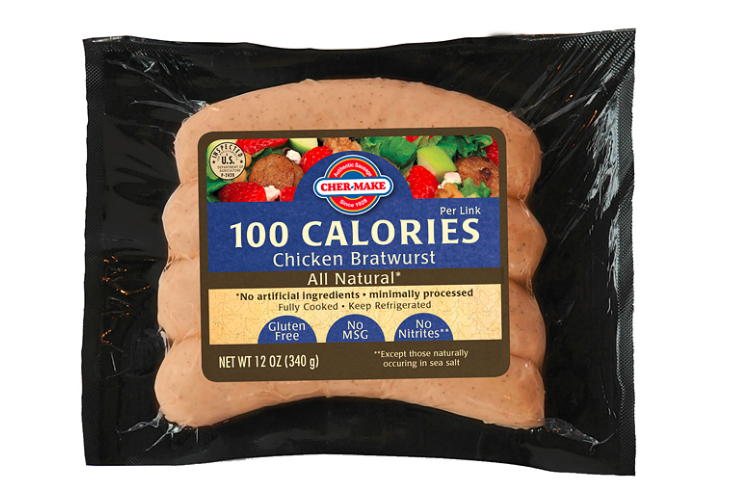 These pre-cooked links are a great choice for a quick, microwaveable meal. Simply microwave according to package directions, and voila! You have a flavorful protein option ready in minutes! Just refrigerate until ready to heat. Tip: Pair with The Little Potato Company™ Microwave Ready potatoes and fresh fruit or veggies to round out your meal. These totally customizable bowls feature easy-to-use ingredients that can fit right in your mini-fridge. Plus, they’re the perfect way to include all the food groups into one tasty dish! If using Better Bean beans, heat with ½ Tbsp. water in microwave-safe bowl. 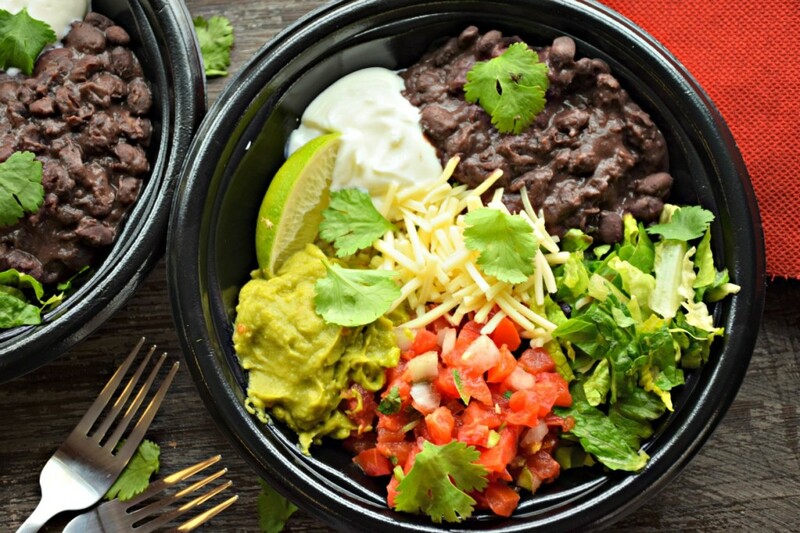 In a microwave-safe bowl, combine rice, black beans, salsa, Greek yogurt, and shredded cheese. Microwave on high for 30-60 seconds, or until heated through. Top with guacamole, salsa, or other desired toppings. 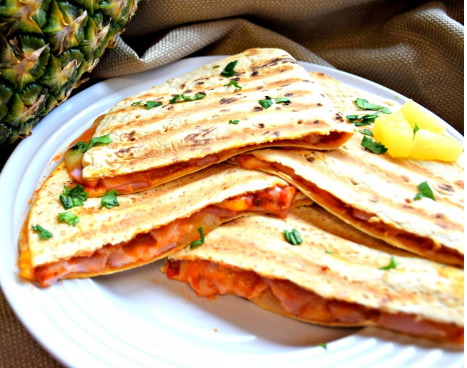 Take our Hawaiian Pizzadilla recipe with you to college! Let the microwave do the cooking, and you’ll be on your way to melty, pineapple goodness in a snap! Spread pesto evenly on two tortillas. Then spread pizza sauce on tortillas. Sprinkle a thin layer of cheese, followed by Canadian bacon and pineapple on each tortilla. Top each tortilla with the remaining two tortillas. Microwave one pizzadilla at a time, covered with a paper towel, on a microwave-safe plate on HIGH for 1 to 1 ½ minutes. Tip: Pair with fresh veggies to round out your meal.